You know what I love about freezer cooking? It saves money initially and keeps on saving money. For instance, when I cook and froze two pounds of black beans two weeks ago, I saved myself $6 to $8 right up front. I made seven bags of beans equivalent to seven cans of beans. A small portion of this gourmet looking salad would cost four dollars easily. Since I’ve done my freezer cooking homework, I have these handy dandy bags of beans to make all sorts of interesting items. I will NOT eat black beans plain seven times. I like to shake it up and become a foodie. I guess you could say I’m a freezer cooking foodie because I’m adventurous and I love great tasting food. 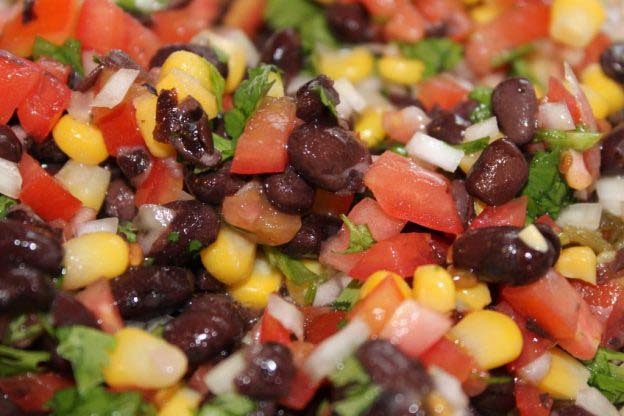 Here’s a delicious salad made with frozen black beans (use a can if you must, but do try making your own sometime), corn, red pepper, cilantro, red wine vinegar, olive oil, salt and pepper. You can thaw your beans overnight in a thawing box or pop them in a bowl of cold water for thirty minutes to an hour. That’s what I did. 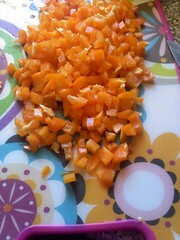 I chop my ingredients and prepare myself for a tasty salad. 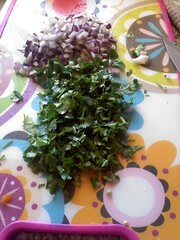 I drain the beans completely and fold all the salad ingredients together. I like to taste test the salad and see if I like more salt or more lime juice. I’m a huge fan of tart. I enjoyed an entire bag of salt and vinegar chips for dinner while I was pregnant. Sometimes, I’ll add more lime juice or vinegar to reminisce those days. So you go ahead and add more or less of whatever you like. Experience it with a tortilla chip before you add more salt. Toss all the ingredients in a large bowl. Cover and chill. It’s simply wonderful as a side dish. It tastes awesome with tortilla chips. 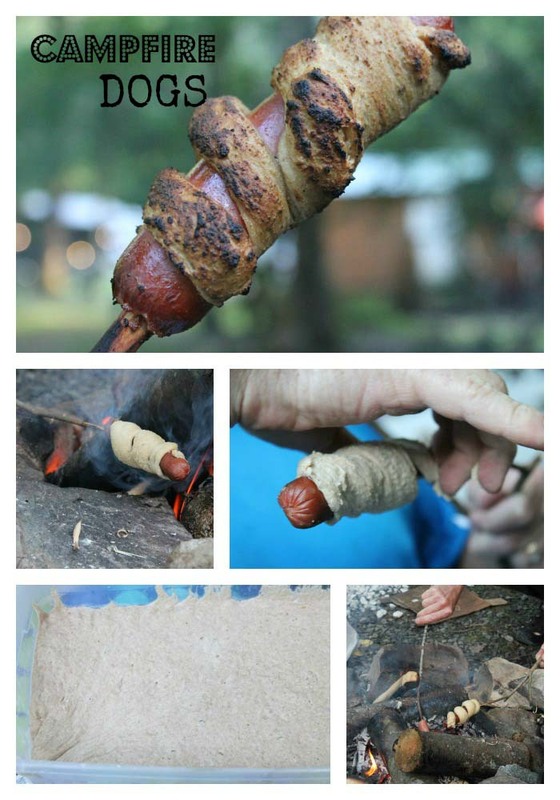 It tops all natural hot dogs like a champ. The flavors enhance any Mexican dish, like enchiladas or tacos, and give it an exciting texture. Stuff it in a tortilla with sliced avocado or hummus for lunch. 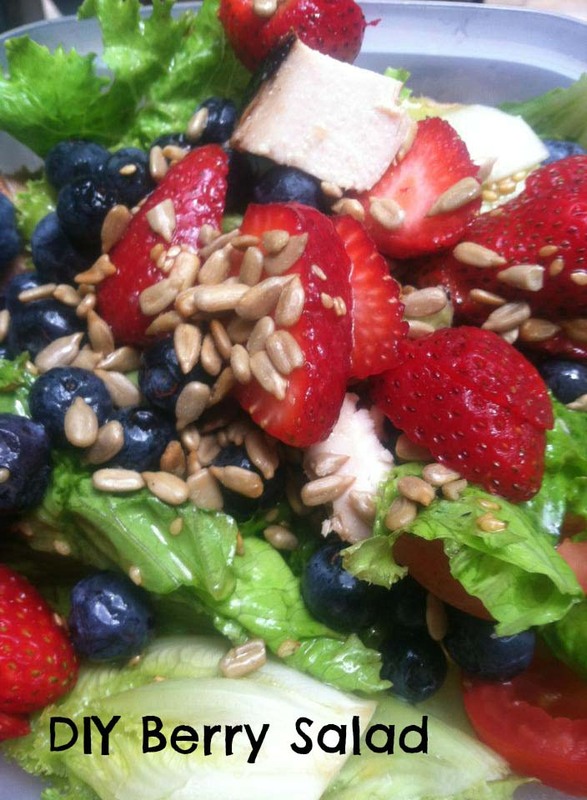 I can’t wait to add diced grilled convenience chicken to this salad for a quick wrap. 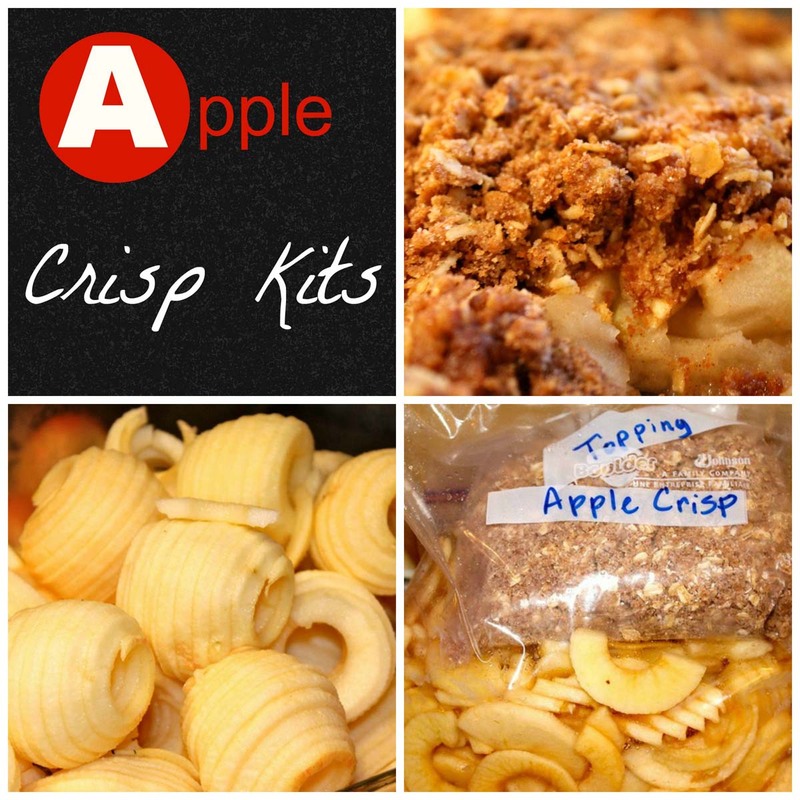 You’ll have enough for all of these food ideas when you make this recipe. It makes a large bowlful of exciting colors. Take it on a picnic and share it with others. Split it and share with a friend in need. It will be a salad they’ll never forget. Just have fun with your frozen black beans. What are your favorite black bean menu items? This is linked to the ultimate salad swap. 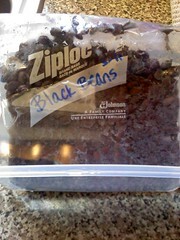 This entry was posted in 15 Minute Meals, Salads and tagged frozen black beans, Mexican side dish on 05.04.2011 by admin. Great ! Also try with Frito Tostitos and Stacys Pita Chips. This stuff is amazing!! I have made it twice in the last week and will probably make it again for a BBQ this weekend. Yum!! I love it too, it’s a staple around here as well as they pineapple salsa!